UK-based games tech startup Improbable has announced the hiring of former Bioware Edmonton general manager Aaryn Flynn, who will serve as the new GM of the company’s North American division. During his 17 years at Bioware Edmonton, Flynn played a key role in the development of the popular Mass Effect and Dragon Age franchises. He also worked on the popular Star Wars: Knights of the Old Republic and Jade Empire games. 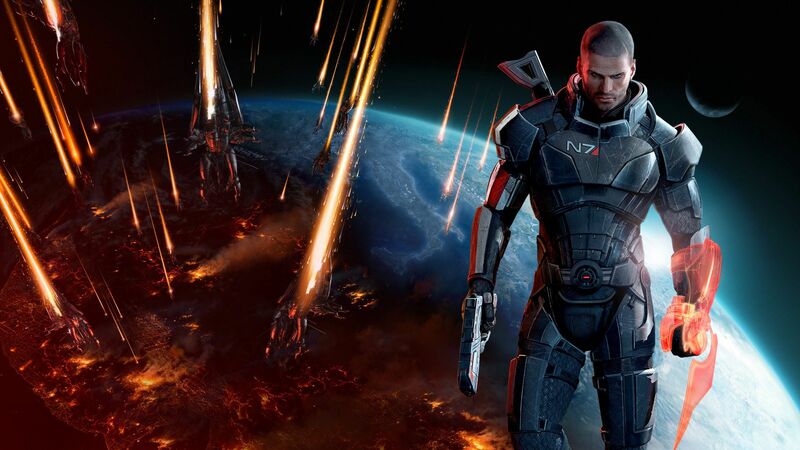 Flynn eventually left Bioware Edmonton in July 2017, at which time former Mass Effect series creative director Casey Hudson took over as GM. As part of his role as North American GM, Flynn will now lead of new Improbable office in Edmonton. The new Edmonton office will build tools that make it easier for developers to use SpatialOS across a wide range of game types. The Edmonton team will also work with developers to help them understand how to get the most out of the SpatialOS platform. Applications for various jobs at the Edmonton location are now open, including animator, character artist and game designer. “To make games you need tools: the developer with the best tools will always have an advantage because they will be able to get closer to their vision quicker and iterate more quickly to turn that vision into a successful game,” said Flynn in a press statement.